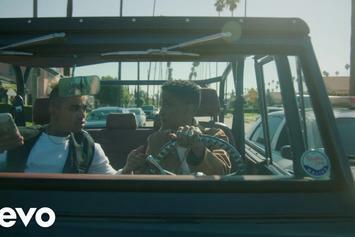 Watch the new "Do U Wrong" video. 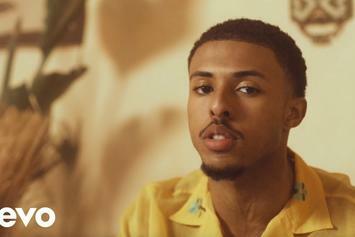 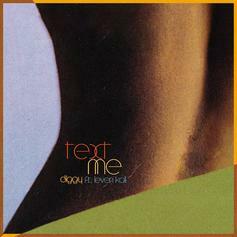 Listen to Diggy Simmons' new release "Text Me" featuring Leven Kali. 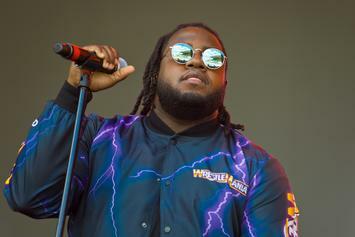 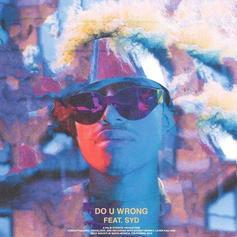 Leven Kali Taps Syd For Duet On "Do U Wrong"
Syd and Leven Kali create new vibes. 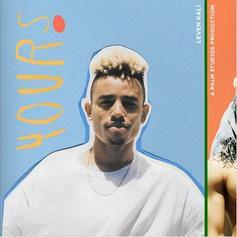 Leven Kali premieres new track "Yours."